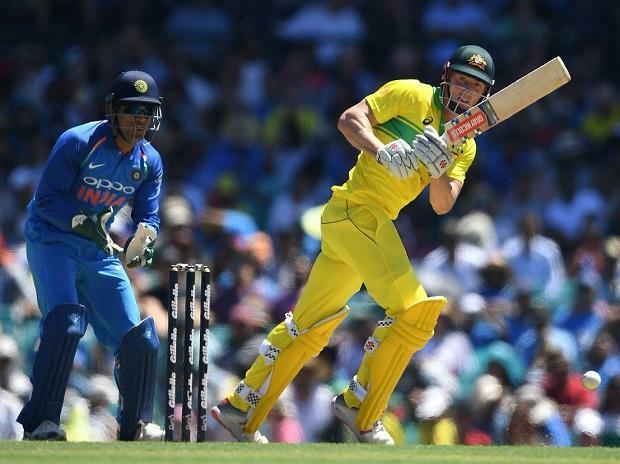 Australia won the toss and asked India to bowl first in the second ODI of their ongoing three-match series here at the Adelaide Oval on Tuesday. Following the toss, Indian skipper Virat Kohli said he was looking to bat first, considering the conditions of the pitch. Talking about the team combinations, Kohli informed that pacer Mohammed Siraj has been included in the squad in place of Khaleel Ahmed. "We would have batted. It looks a great wicket and it's very hot. We lost the first T20I earlier in the tour and bounced back quickly. It's good to put yourself under pressure. We have one change. Mohammed Siraj comes in and Khaleel Ahmed misses out," Kohli said. Australian captain Aaron Finch, on the other hand, kept the squad same as the first ODI and hoped to put a good performance in the match. "Good opportunity to bat first again after a good performance in Sydney. We're unchanged," Finch said. Having lost the opening match of the series, India would look to up the ante as it is a do or die clash for them. Australia- Aaron Finch (c), Alex Carey (wk), Usman Khawaja, Shaun Marsh, Peter Handscomb, Marcus Stoinis, Glenn Maxwell, Jhye Richardson, Nathan Lyon, Peter Siddle, Jason Behrendorff.